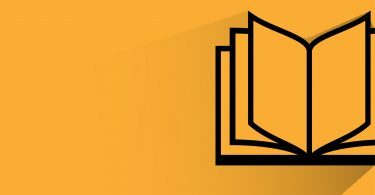 Only a week to go before Macmillan Dictionary announces who has won the Love English Awards 2013 but there’s still time to cast your vote for best website and/or best blog in 2013! This is just a snapshot – who will be crowned Best Website and Best Blog this year? With 7 days to go, everything is still possible. Voting closes at midnight on Valentine’s Day and the winners will be announced on Tuesday 18 February. 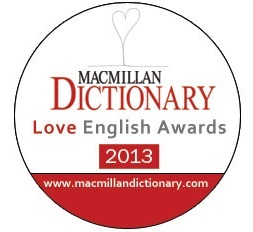 Macmillan Dictionary Love English Awards 2012 – feel the love again!